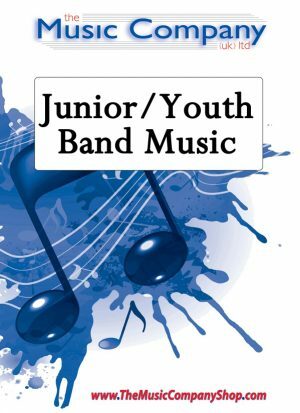 An ideal suite of 7 pieces/movements for Youth Band with optional narration. Fantastic as a complete piece or as individiual movements to suit programme length. Robert Burns’ beautiful melody is brought to life in this simple arrangement as a euphonium solo with youth band accompaniment. An evocative, US musician themed, three movement piece for full brass band. (Also available in reduced scoring for youth band). 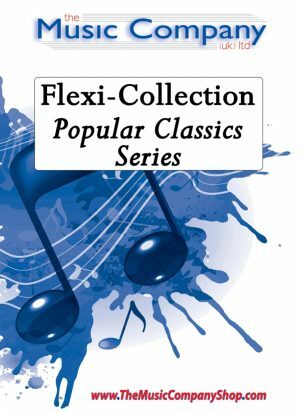 Flexi-Collection Popular Classics Series Complete Album offers a money-saving option to purchase ALL 8 titles from the series in one album. 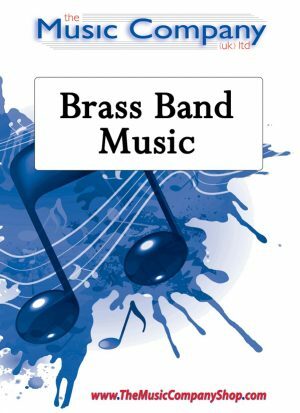 With a 25% saving against the total price of purchasing the titles individually, the Popular Classics Series Album is a great way to create varied, versatile and flexible repertoire for your junior band in one album. Composed for the Ruthin Area Brass Band, an excellent brass band work of three movements – Fanfare, Theme and March. Whilst not specifically for Christmas, this piece offers a fine contrast to the programme with a title which can be easily worked into the festive theme! Create your own barn dance atmosphere with this distinctive number. It gets the imagination drawn to a scene of cowboys and their girlfriends enjoying the group dancing and once again delivers an open door for a bit of stage dressing and the occasional bit of gingham! This piece is a tribute to the children still affected by the 1986 Chernobyl Nuclear disaster.Chernigov is an area, originally part of the USSR, now Ukraine, originally inhabited by Cossack tribes. This piece is a “Cossack Dance”, which starts slowly in a minor key, and then shifts to the tonic major for a lively dance. A definite toe-tapper! Inspired by this wonder of the world, the piece embraces the Chinese style of music which often uses the pentatonic scale. It’s a sequence which is something quite unusual to our ears in the western world and can be quickly demonstrated by playing only the black notes on the piano . Luckily for the players, this version has been put into an easier key, but still retains the distinctive sounds.